On Monday a 7.5-magnitude earthquake hit PNG’s Southern Highlands province, just south of the town of Mendi. Up to 30 people have been reported killed, and hundreds more injured, by the quake and ensuing landslides. On the Devpolicy Blog, Stephen Howes argues that Australia’s new Pacific Labour Scheme should allow workers to bring their families with them to Australia. Despite the cancellation of Special Agricultural Business Leases (SABLs), PNG’s government is being accused of allowing loggers to continue operating illegally. RNZ examines how the PNG Government and environmental NGOs are responding to one case of illegal logging in East Sepik province. PNGi has investigated the political and business career of PNG’s Minister for the Environment and Conservation John Pundari, arguing there is a conflict of interest because he owns or holds shares in dozens of companies that have benefited from government contracts, including some that work for controversial Malaysian logging giant Rimbunan Hijau. The political future of Vanuatu’s Deputy Prime Minister Joe Natuman is in doubt after he pleaded guilty to conspiring to pervert the course of justice. In 2014, while he was Prime Minister in 2014, Natuman instructed police to stop investigating mutiny charges against senior officers. Miranda Forsyth’s 2015 paper outlines other recent cases of political corruption and the role of judicial process in Vanuatu. With concerns growing about the safety of journalists after incidents in Fiji, PNG and Kiribati, ABC’s Pacific Beat looks at the state of media freedom in the Pacific. 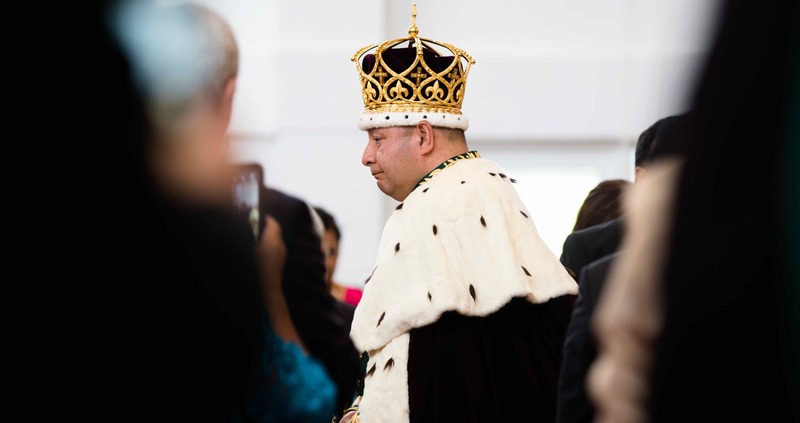 Tonga’s King Tupou IV is in China for a week-long state visit, celebrating 20 years of diplomatic relations between the two nations.